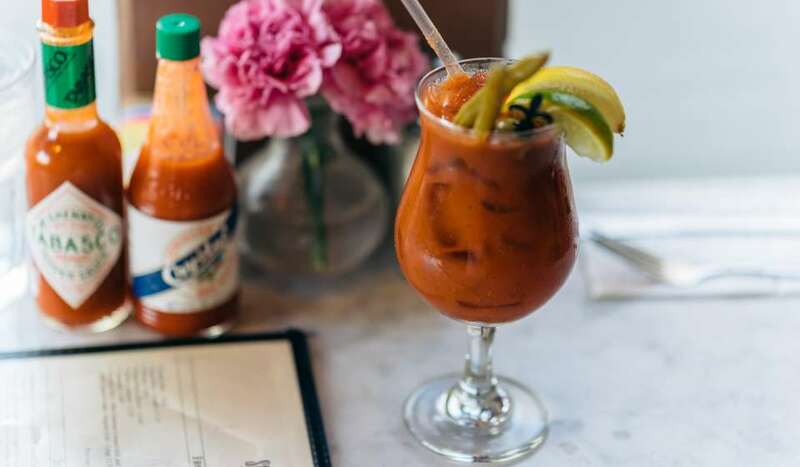 Interested in learning a few new tricks for the kitchen? 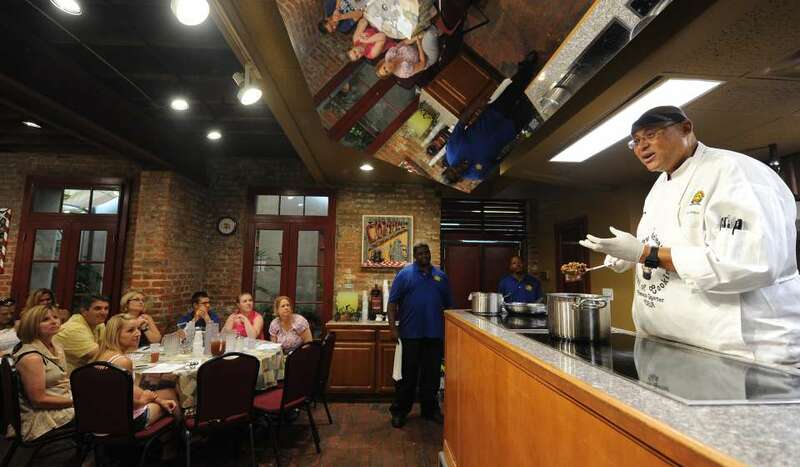 Cooking schools in NewOrleans offer hands-on learning, allowing you to master your skills and gain an appreciation for our culture and traditions. 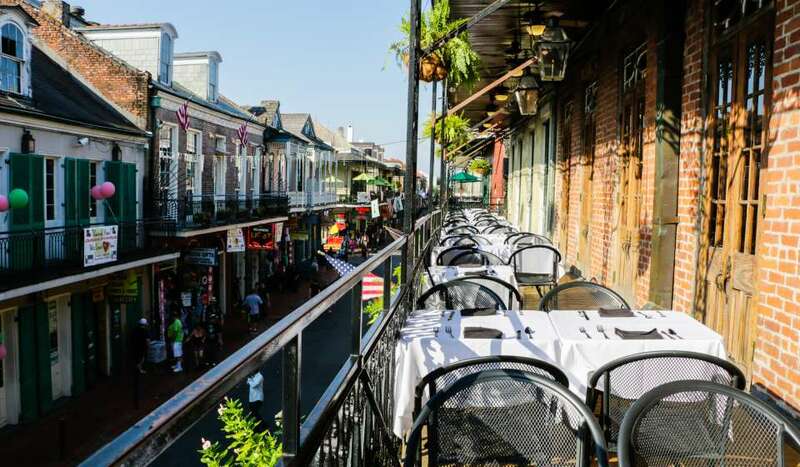 Some of the best instructors and world-class chefs in Louisiana will give you advice on how to do everything from following a basic recipe to preparing a four-course meal. 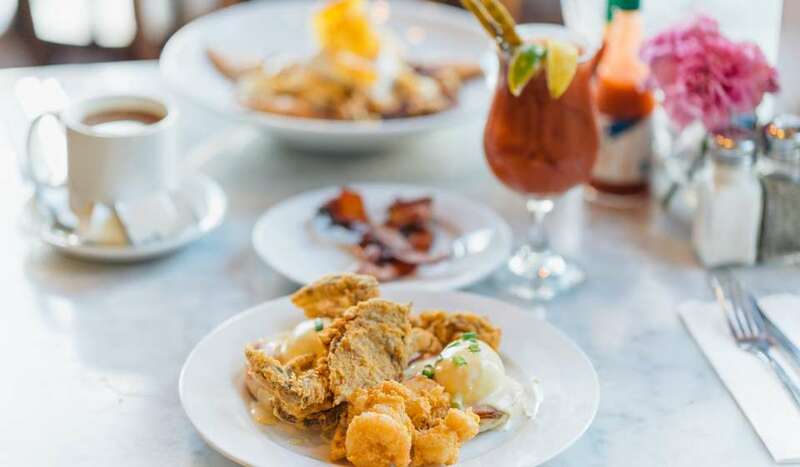 If you’re looking to make authentic Cajun and Creole dishes our chefs will walk you through the process with tips on flavoring dishes with versatile ingredients and spices. 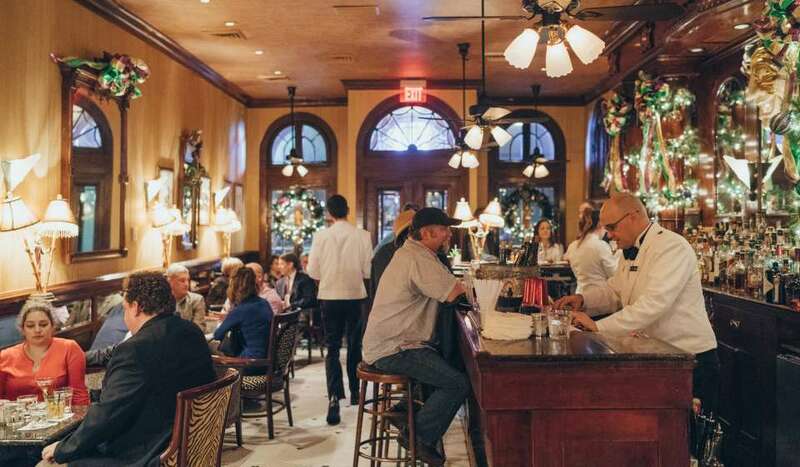 You’ll also pick up some interesting and useful facts about the history of New Orleans, and how the cuisine has changed over time. 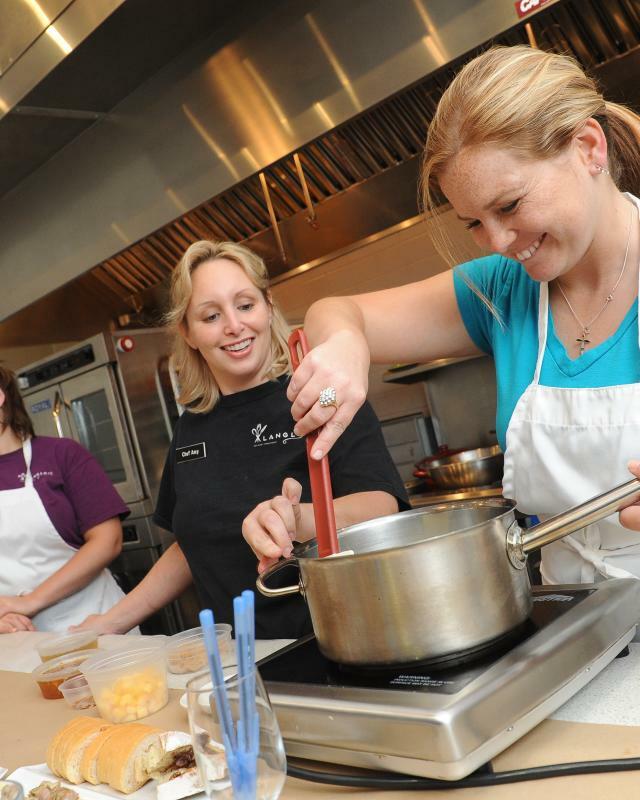 Many New Orleans cooking schools offer private classes as well as group classes and special event classes for parties looking to host a cooking function, to celebrate a birthday or other special occasions.